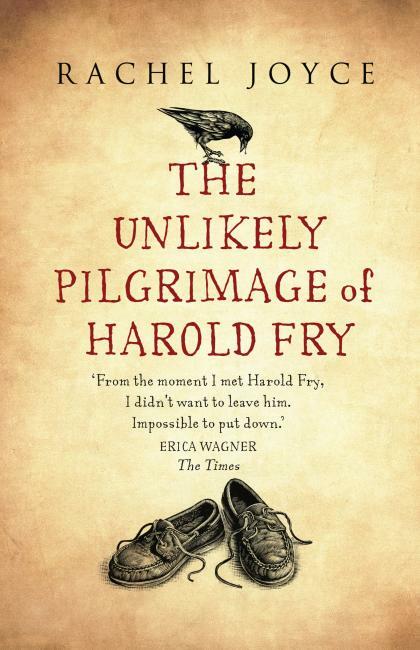 In The Unlikely Pilgrimage of Harold Fry by Rachel Joyce, Harold sets out to post a letter to an old friend and ends up walking across England to deliver it by hand. This funny and poignant book is about a mid-life crisis and the search for redemption in modern, secular society. Harold’s story has moved so many people that Joyce has now published a sequel.